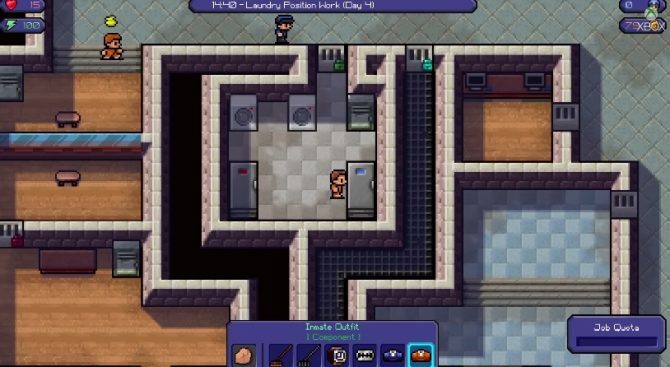 Developer Team17 will bring over The Escapists 2 and Overcooked: Special Edition to the Nintendo Switch for two different local multiplayer experiences. When Hell is full, the dead rise. 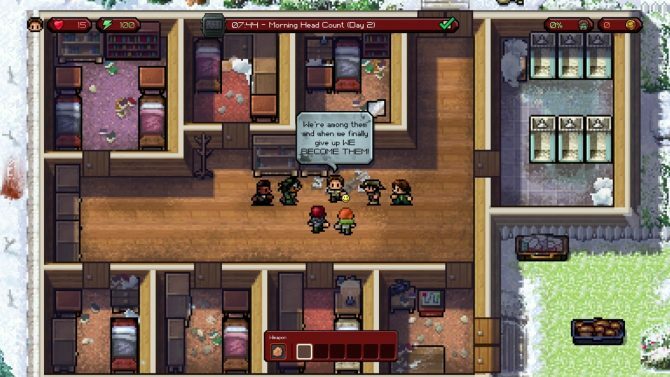 Escape from the walking in The Escapists: The Walking Dead on the PS4. Time to bust out of the clink. 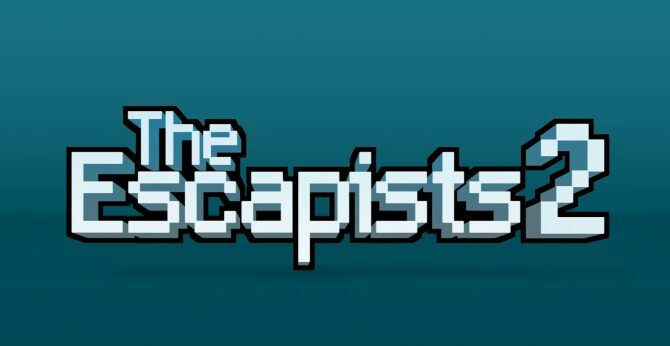 The award winning indie game, The Escapists, breaks out on the Xbox 360. 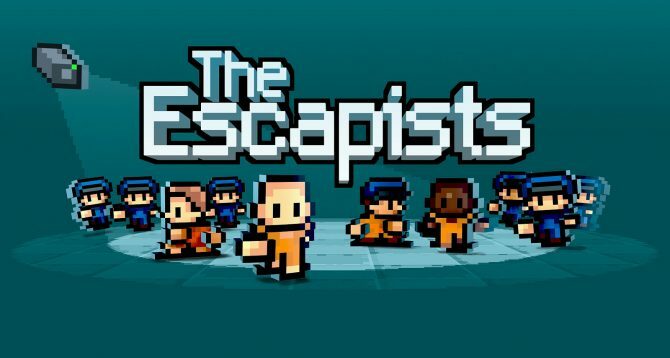 Award winning prison escape game The Escapists was announced today for PS4, joining the already released Xbox One and PC versions. Prison doesn't seem THAT bad. 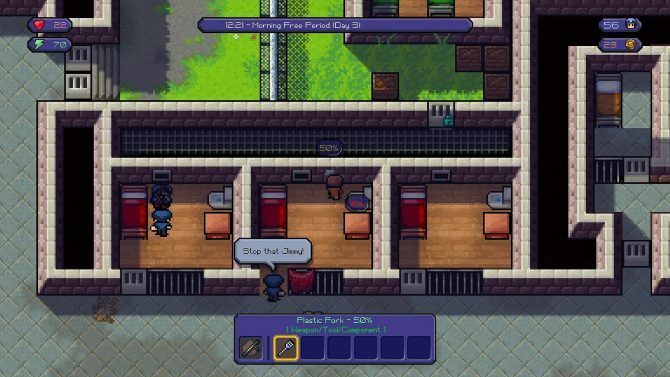 This video for The Escapists gives us the tour of Center Perks Correctional.